A world where people with disabilities have the maximum opportunity to make choices over their lives. Anchored in consumer direction, we partner with people with disabilities to support their independence, make informed choices and have full access to the community. ILCWR believes that accommodation, which embraces the diversity of persons with disabilities and is sensitive to unique needs, is essential to support persons with disabilities to exercise their rights and responsibilities. 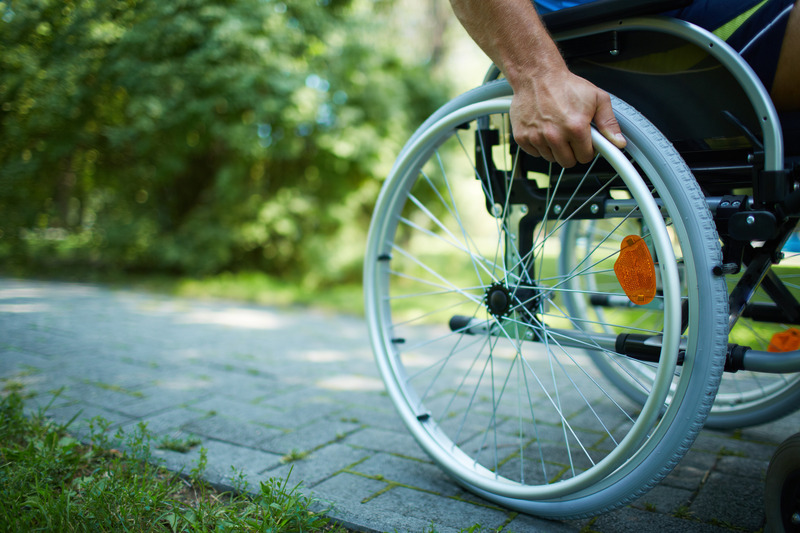 ILCWR believes that persons with disabilities are equal to their fellow citizens and must have access to the unique supports they need to be empowered to fully participate in their communities. ILCWR is also responsive to the needs of those who support persons with disabilities, such as staff, family members, friends and volunteers. ILCWR believes that the mandates and regulations of government and funders are minimum requirements that must be met. ILCWR believes in advocating for the elimination of barriers and in challenging public attitudes. ILCWR believes that clear, respectful and open communication among all parties is required to achieve its purpose and vision. 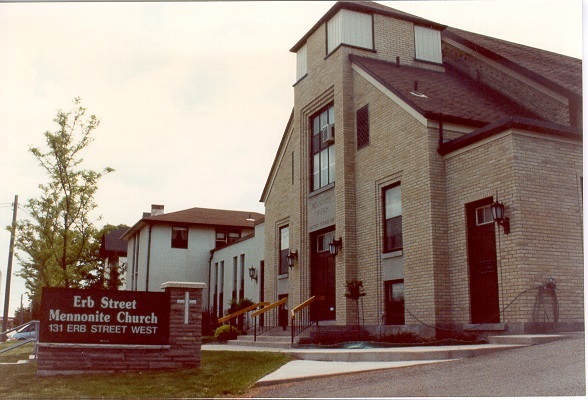 Independent Living Centre of Waterloo Region was the first Independent Living Centre in Canada. It was founded by the Mennonite Central Committee (MCC) in 1982. The organization came together under the direction of Henry Enns, a social worker and wheelchair-user that who was a pioneer when it came to the rights of people with disabilities. His focus was on self-direction and accessibility and they remain the centre of the organization today.